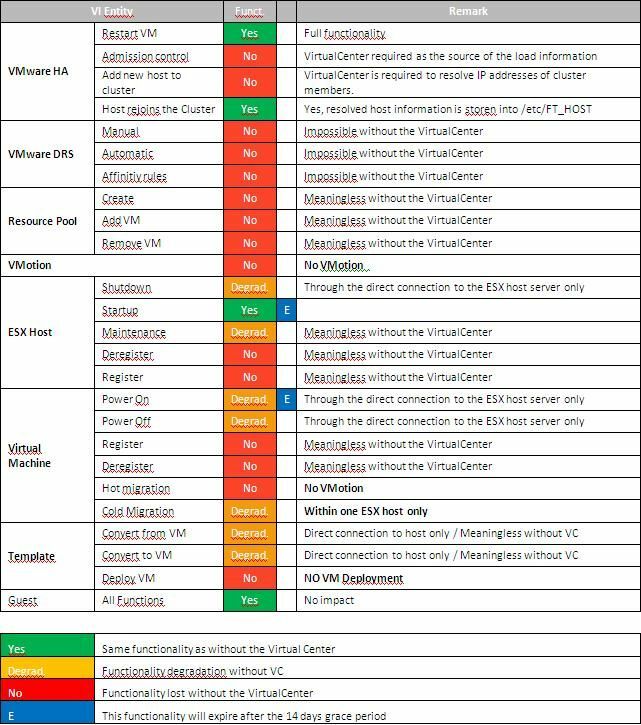 Unlike other free tools in the market, VMware’s free Compliance Checker for vSphere is a fully-functional product that provides detailed compliance checks against the VMware vSphere Hardening Guidelines. For example, you can print Compliance Checker reports and run compliance checks across multiple ESX and ESXi servers at once. General availability of vmware vsphere 5.1!